The Bristol and Somerset Wedding Awards are here! Well, today’s the day! After months of planning, nominating, voting, and collating points, the second annual Bristol and Somerset Wedding Awards is here! Featuring The Wedding Wishing Well Appreciation Awards, the event will kick off this evening at The Bristol Hotel. Keep an eye out on the blog; we’ll be updating you on the proceedings, and winners, as soon as possible! 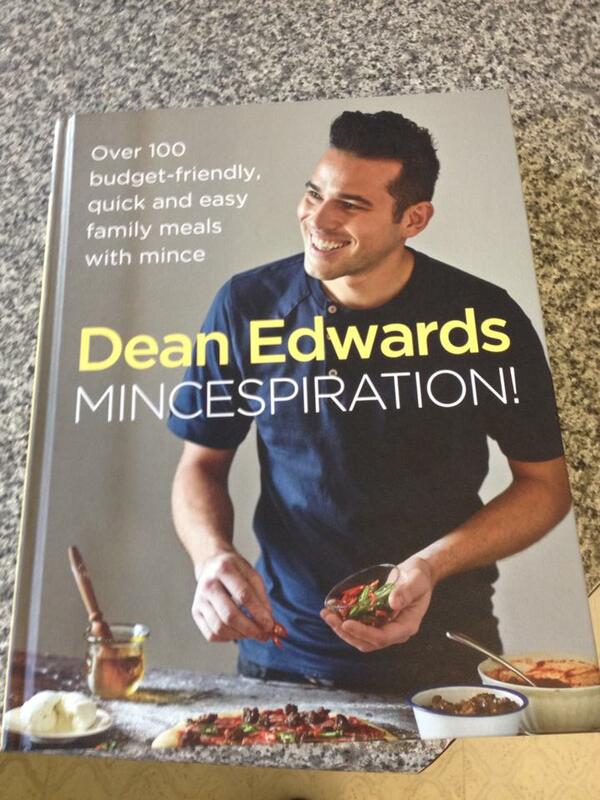 We have had some fantastic prizes added for tonight’s raffle and auction, including a cookbook signed by its author, none other than Bristolian chef Dean Edwards, himself. How much would you pay for a treat like that? Also added to the prize pot is a Kindle Fire HD, and an authentic football boot worn by Cristiano Ronaldo – wow! We are also thrilled to introduce Cossington Park, which is a beautiful cottage set in the Somerset Countryside. They have donated a two night stay, which could be shared by up to twelve of your best friends, and family. We will be splitting the amount raised by this lot 50/50 with Macmillan, so please dig deep. 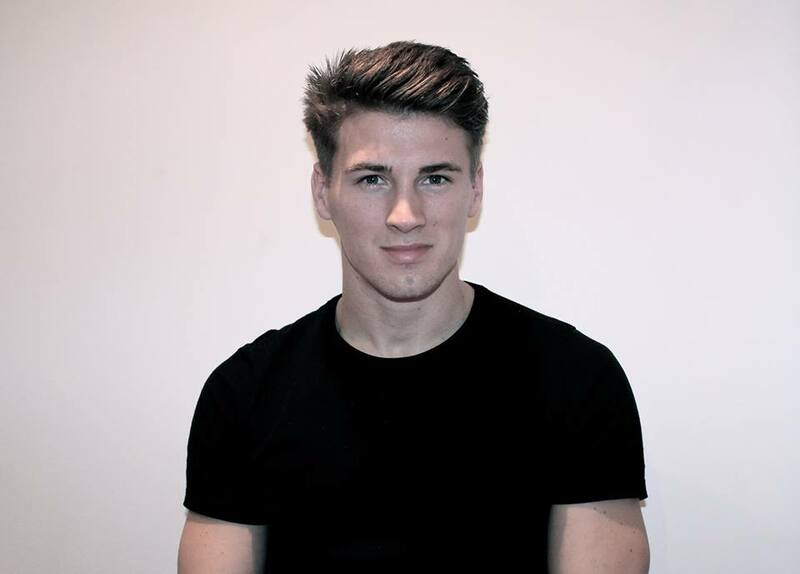 There’s another name to add into the mix; Oli Johns, videographer, will be on hand to capture the proceedings – thank you, Oli! Thank you to everybody that has made this evening’s celebrations possible; we really couldn’t have done it without you. And, with that, we’re off to powder our noses – and that’s just the boys! See you in a few hours, it’s going to be epic! If you follow Naomi and The Wedding Wishing Well Foundation on Twitter and Facebook, you’ll no doubt have been wondering all about the HUGE news that we have to reveal to you today. Well, your wait is over, and we can FINALLY reveal that Naomi has won yet another award – and once again we couldn’t be prouder. 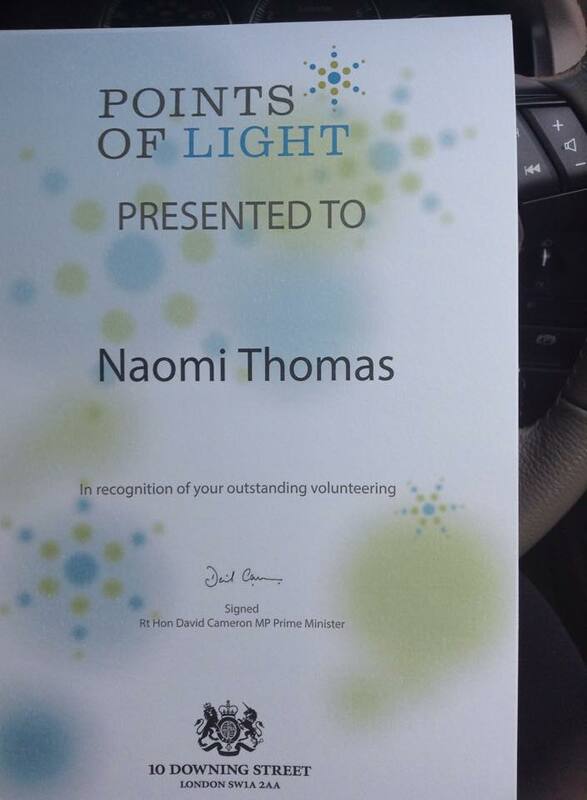 Recognising the achievements of “outstanding individual volunteers”, the Points of Light Award aims to celebrate those who have made contributions to their community, and changed things for the better. The awards have been developed in partnership with the Point of Light programme in America, which was established by President George W.H. Bush (and has since recognised 5,000 individuals), and are presented by our own Prime Minister David Cameron. We are so excited to be able to support Naomi as she accepts yet another award – another testament to her fantastic achievements, endless hard work, and continued kindness. To find out more, and to view other deserving winners of this fantastic award, please click here. It’s time to get colourful for TWWWF! Do you fancy a little more colour in your life? Have you decided to do more fundraising this year, but are unsure what you’d like to do? We may have the answer to both of these dilemmas! 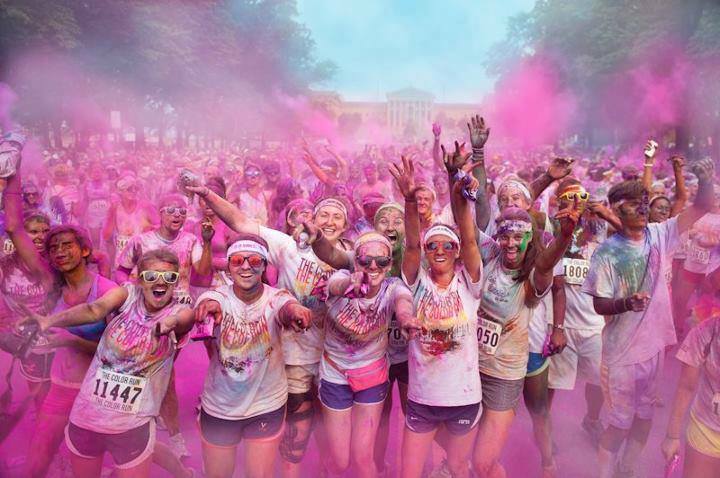 Taking place up and down the country, there are a number of Colour Running Events this year, including Run or Dye, Color Me Rad UK, and The Color Run UK; with so many runs happening, you’re sure to find one near you! 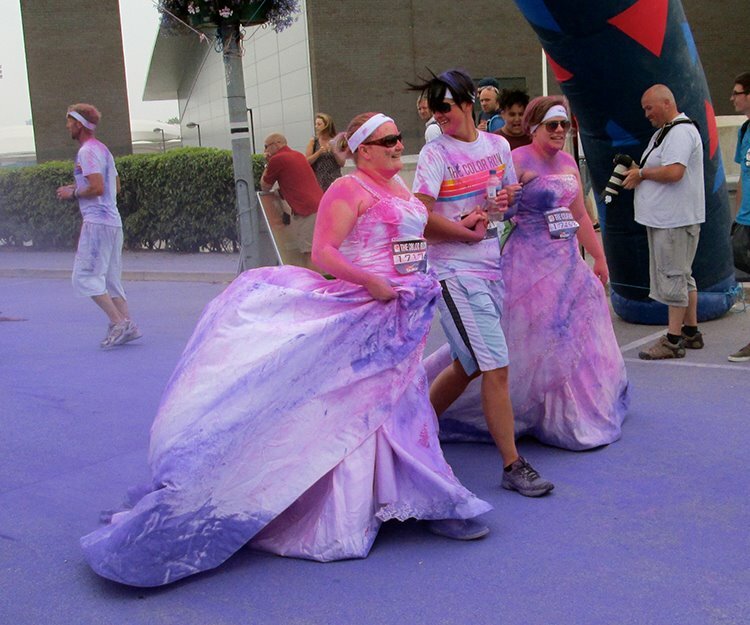 Coming to a city near you (quite literally; there are numerous dates for Run or Dye this year! 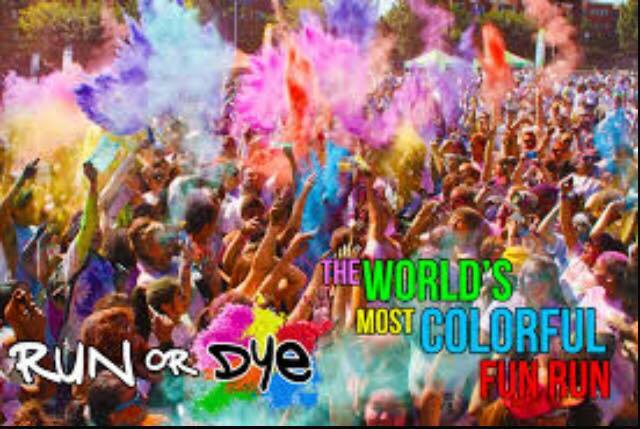 ), Run or Dye is a fantastic event for those who want to take their fundraising a little less seriously. Suitable for children and adults of all ages (children under six run free), the run is designed to make fundraising as fun, and colourful, as possible. Find out more, including running costs, here. Similarly bright and engaging, Color Me Rad UK is another 5km run set to take a town near you by storm. If you want to see the event in action, take a look here. Color Me Rad’s website has heaps more info, including entry costs. 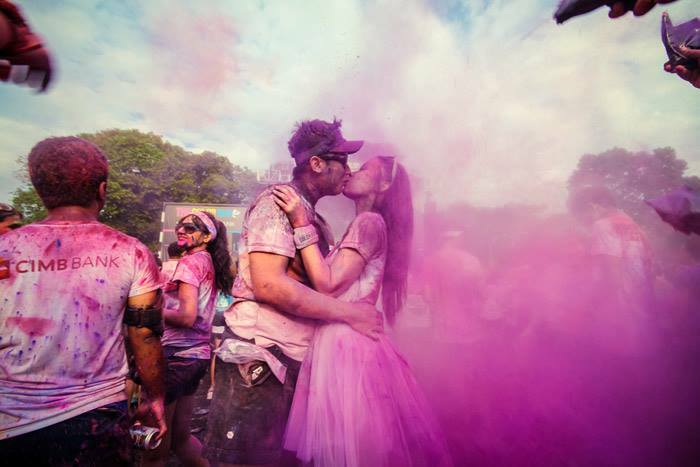 Billed as the planet’s “Happiest 5km Run” Color Run UK celebrates health, happiness, and individuality, as well as ensuring you raise bags of cash for your chosen charity (could that be us?!). A video of one of last year’s events can be found here – we dare you not to smile! Conor Run’s UK website has more information here. If you would like further information about these events please email info@weddingwishingwell.org.uk, including the event, and destination, you wish to take part in. We will endeavour to send you an information pack as soon as possible, and support you in your fundraising efforts. We also have the Rock Solid Race, a 5km, 10km, and 15km, obstacle course and mud run; bags of fun, but not for the faint hearted! Exeter’s event takes place on Saturday 21st March, and Sunday 22nd March, while those travelling further afield can enter in Milton Keynes on 19th September. More information can be found here, including a list of obstacles and some photos of previous events. For more infortmation about these events, or to enter, please email graham@weddingwishingwell.org.uk. Similarly, please feel free to tell us about an event near you and we will send an information pack out to you. As some of you may know Graham Thomas, our beautiful founder’s wonderful husband, has recently discovered a love of cycling, and is endeavouring to turn his new sport into a means of raise huge amounts for The Wedding Wishing Well Foundation – Rides 4 Brides was born. Whether you’re an avid cycler like Graham, recently new to the sport, or simply like to cycle for fun, we’re sure there’s an event to fulfil your fancy. Keep up to date with Ride for Brides via Facebook, or visit The Wedding Wishing Well Foundation’s fundraising events pages. Similarly, if you hear about a cycling event please do let us know; we’ll be more than happy to send you a fundraising pack and support you during your training if you’d like to raise money for us. Email info@weddingwishingwell.org.uk with any ideas. Congratulations to all of those with a space for Ride London. Graham, unfortunately, was unsuccessful in his application this year, but we’d love to hear from any of you who are hoping to ride for charity. Your support is most welcome. Naomi will be taking part in this year’s Macmillan Cycletta, a 50km cycle around Surrey, on 6th September. As many of you will know, cycling is both mentally and physically demanding on Naomi, due to the effects of her cancer. We are incredibly proud that she is choosing to challenge herself to such an extent, and hope you’d like to join her. If you would like more information, or would love to commit to taking one of the spaces alongside Naomi, please email info@weddingwishingwell.org.uk. Find out more here, too. Come on everybody, get on yer bikes this year for The Wedding Wishing Well Foundation. It’s that time again – we’d like to say yet another massive, ‘Thank you’, to some fabulous fundraisers! 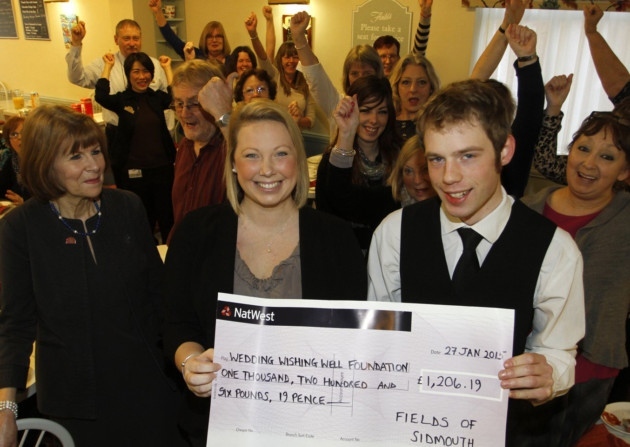 This time it’s independent department store, Fields of Sidmouth, that we’d like to show a little (okay, a lot) of gratitude to. Thanks to their bountiful efforts and hard work, the staff have raised a fantastic£1,206. 19, which was presented to Naomi very recently. Thank you for making us your charity of choice for last year, it has made such a huge difference to us. We would just like to take a moment to share these videos with you. Filmed by the talented Lucy Anstead Davies, this is the story of Paul and Abbey’s wedding, which took place last September. 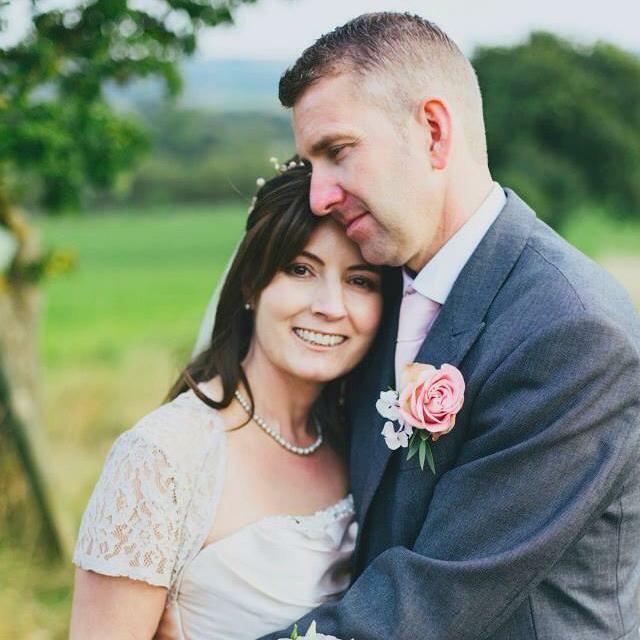 Abbey is one of our brides, and approached the charity suffering from secondary breast cancer – just like our founder Naomi. We endeavoured to give the couple, and their son Oliver, a day to remember, as there was no telling how long Abbey had left. It broke our hearts when Abbey passed away, just two short months after her wedding. However, Naomi and her team took immense comfort from the fact they had been able to make her dreams come true. Launched last Friday, 6th February, The Little Wedding Space is already receiving rave reviews from suppliers and couples alike, and it’s hard not to see why – there are so many amazing suppliers under one roof! The brainchild of Kirsten Butler (The Little Wedding Helper), and Ruth Garner (Ruth Garner Photography), The Little Wedding Space is, in essence, a pop-up wedding fair, enabling local suppliers to showcase the very best of their talents. 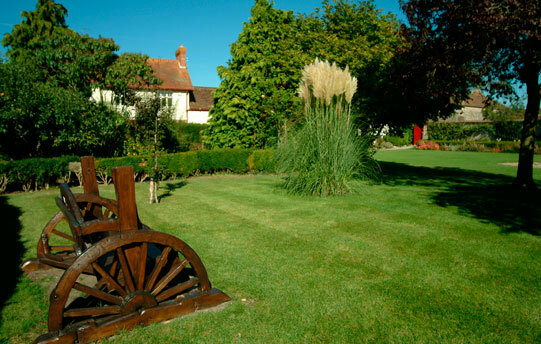 The relaxed and stylish environment provided at The Little Wedding Space is utterly perfect for planning your wedding, and you will come away feeling inspired, rather than pressured into any decision-making. This is an opportunity to get to know your wedding suppliers, rather than be whisked from stall to stand with no time for questions. This year’s suppliers include, Ruth Garner Photography , The Little Wedding Helper, Emma Norton Wedding Flowers, Biba & Rose, Ido Wedding Films, Lizzy-May Design, Daisy Lane Floral, Vintage Button Bridal Design, Jo & Co, Anna Tyler Cakes, Sweet and Pretty, Bristol Bridal Boutique, Mens Hire, Harriet de Winton, Grace Kingsley, Stephanie Saunders, Pudding Bridge, Saunders Creative, Cocktail Natives, JP Crooner, Pat McIntyre, Papadeli, Sewn by Rachael, LightHaus Events. From bridal wear to event planning, and flowers to cakes, your whole wedding could be catered for under one roof. The Little Wedding Space, Unit SU10 (next door to Carluccio’s), Quakers Friars, Bristol, BS1 3BU. Follow The Little Wedding Space on Twitter here. They have some truly stunning photos of the event to share with you, as well as bags of inspiration.